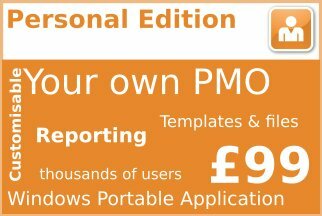 Free PM Software - to help you deliver projects like a Pro! 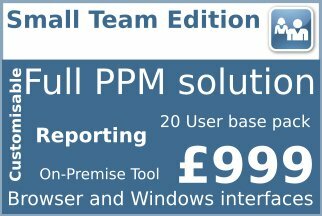 Your valuable free PM Software from PROJECT in a box includes the Community Edition, Planner and piabx Viewer tools in the same install. You will find that all the tools work together consequently saving you time as well as money. 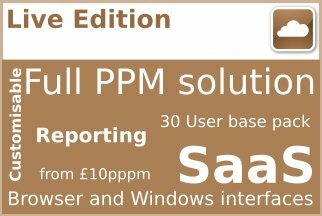 So now you can join the 300,000 plus users who have already taken advantage of these free PM software tools to deliver better projects. So what are you waiting for? You can supercharge your projects now for free and start delivering like a pro! You can use these free PM software tools forever. Community Edition and Planner are not a trial and therefore your time spend learning them is not wasted. To help you get up and running quickly we provide great video tutorials and technical support. You can click to view an intro to the free software tools CE and Planner here on our YouTube channel. You can also access the same video from our site if you don’t use YouTube. The piabx Viewer is also on YouTube here. 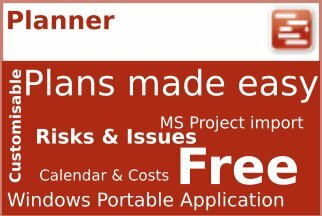 Planner lets you master your plans, tasks, risks, issues, changes and even costs all in one easy tool. You can also import and export data even with MS Project. 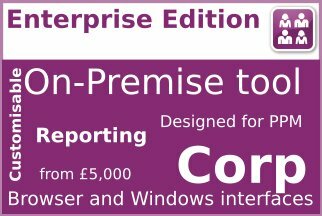 Community Edition gives you process, a range of free methodologies including Agile, PRINCE2, nStep and Praxis. You also get audit trail built in and can add any files you wish. piabx Viewer lets you view or update the great new piabx project template format. 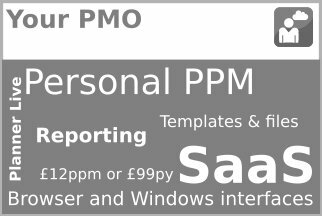 Just complete the registration form here and we give you a link to download your free PM Software. You will also receive a download link by email in case it is inconvenient to install it now. 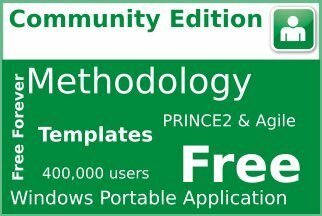 Planner, Community Edition and piabx Viewer are Windows applications. For a guide to registration, download and email click here and you can also see the EULA in advance here. And if it turns out this is not for you there are also uninstall instructions here.